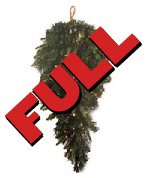 Thank you for supporting Intermountain & Festival of Trees! 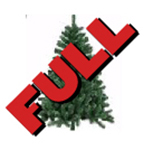 All 2018 tabletop trees, wreaths, and teardrop swags have been RESERVED. Designers, if you submitted your registration form but have not yet picked up your tree, wreath, or swag, please pick up at Intermountain, located at 500 S. Lamborn during business hours. Deliver your decorated silent auction items, along with the Donation Record Form to the Civic Center on Tuesday, November 27th, between 7am – 7pm. Stocking designers also must bring to the Civic Center their “Items Included Inside” form.